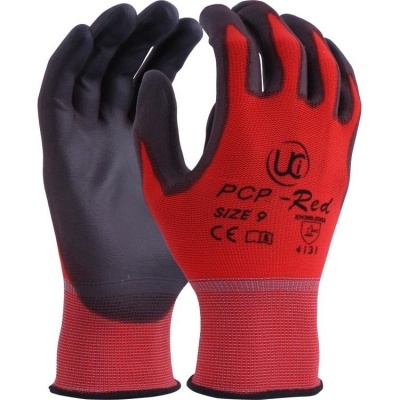 When you perform delicate work or work that requires precision, you might be tempted to go without gloves. However, some objects can have sharp edges or might be damaged when exposed to bare skin. The PU-Coated Delicate Handling PCP-Red Gloves help you retain your dexterity and grip, making them ideal for handling tasks.